As well as being Chairman of WDDA, Keith is also President of Bournemouth Deaf Club. 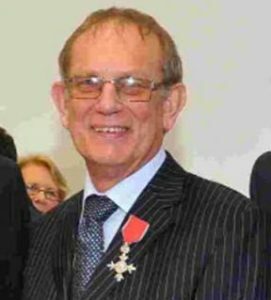 Keith was awarded the MBE in the 2000 New Year’s Honours List for services to deaf people in Bournemouth. George is a hearing-impaired tutor and assessor for various courses accredited by Signature. In 2013, George was regional winner of Signature’s Teacher of the Year Awards. 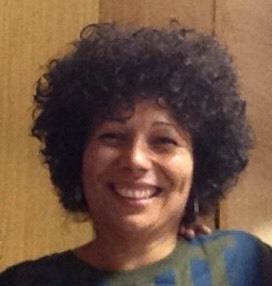 Donna has been a Trustee for 4 years and is currently completing her BSL Level 6 qualification with support from WDDA. She has acquired a range of skills from her work as an administrator in the NHS and is a qualified dance instructor, enjoying performing in musical theatre. She uses her signing skills as a Communication Support Worker for local college students with special needs and as a leading member of the Significance Signing Choir. Steffy is a fully qualified teacher of 5 years experience who has successfully taught a range of BSL courses run by WDDA, including Introductory sessions up to Level 3. She has experience of teaching all ages from 4 – 84 and is a prominent member of the local Deaf community. Her first hand knowledge of Deaf Culture and Sign Language is a valuable asset to WDDA and the whole community. 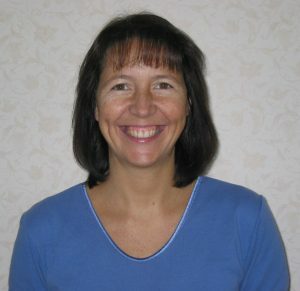 Lynn is a fully qualified teacher of 15 years of experience of teaching Sign Language courses from Introductory sessions up to Level 2 for WDDA and local Adult and Community Learning providers. 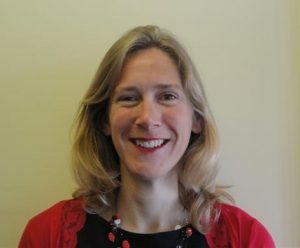 She also works part time as a Nurse Practitioner in Royal Bournemouth Hospital Eye unit and uses her knowledge of both sight and hearing loss in successfully delivering Deaf and Deaf Blind Awareness and Communication Tactics courses. Wiltshire and Dorset Deaf Association are on the look out for Trustees. If you’re over the age of 16, passionate about empowering Deaf people to play a full part in their communities and willing to give up some of your time on a voluntary basis we’d love to hear from you. Email us at admin@wdda.co.uk for more information.